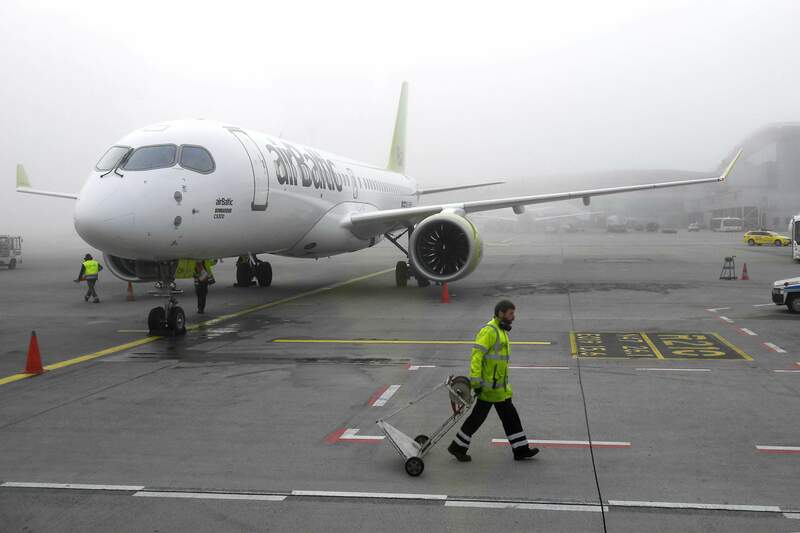 Budapest Airport has today welcomed the arrival of its first CS300 flight with its closely-held airline partner airBaltic. The Latvian flag carrier will use the next generation aircraft on its three times weekly service between Budapest and Riga – the 1,101-kilmoetre sector being the Hungarian gateway’s primary link to the Baltic States. 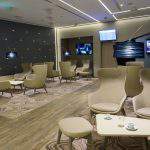 “airBaltic’s service has been a crucial connection for us, not only to Latvia but to further destinations within the region. 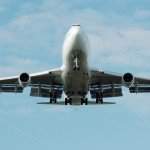 As a result of the introduction of the faster, environmentallyfriendlier and ultimately larger jet, even more travellers can make this enhanced journey,” states Kam Jandu, CCO, Budapest Airport. “We have a commitment to ensure our customers have greater connectivity as well as offering improved sustainability. 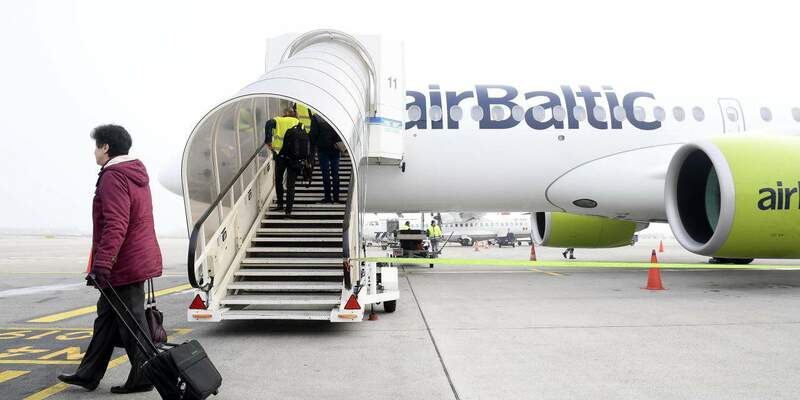 The arrival of our partner’s new aircraft illustrates our dedication to this goal while also improving our connection to further destinations via airBaltic’s hub,” adds Jandu. Marking the Latvian flag carrier’s eighth year with the Hungarian gateway, the arrival of the new aircraft signifies the expansion of the low-cost carrier’s (LCC) flight network and the demand on the link between the two capital cities. Previously served by the airline’s fleet of 73-seat Q400s, the new 145-seat CS300 will provide an additional 13,000 two-way seats on the airport pair, offering 30% more capacity than last summer. NUMBER OF FLIGHTS BETWEEN BUDAPEST-RIGA SINCE 2011. 8 number of CS300s currently within the airBaltic fleet (with plans to have 14 by the end of 2018). 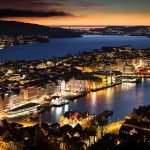 245 days in the air flying between the two cities each year. 1,662,435 approximate number of miles airBaltic has flown between Budapest and Riga since launch.